Do you chat with your pets for over an hour a day? 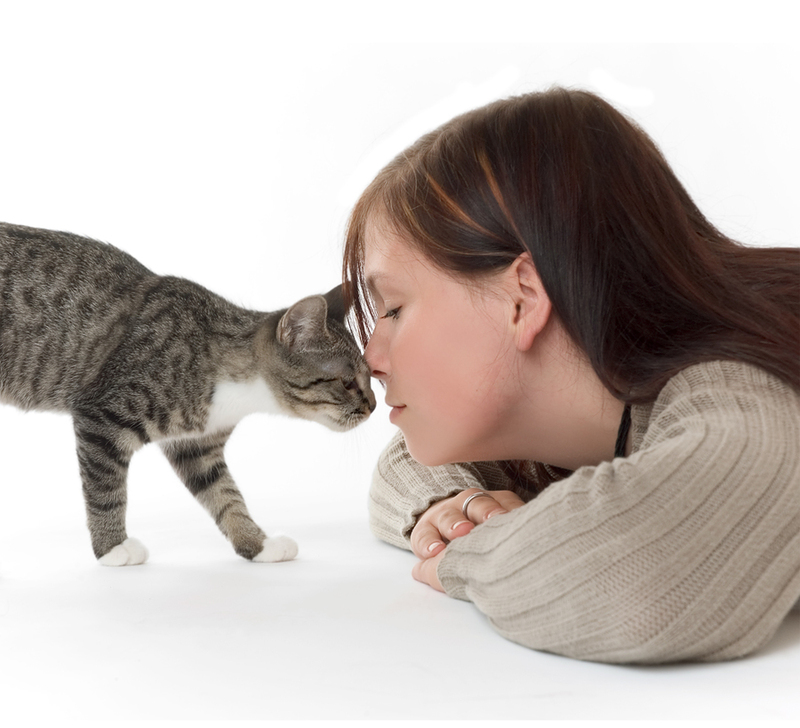 Do you confide in your cats? Do you rehearse speeches in front of the dog? You are not alone. Research with British pet owners confirms that we are not alone when we chat about this and that with our pets and confide in them with our secrets and concerns. They say a problem shared is a problem halved, and when there’s something on your mind it’s normally friends and family who are called on first to lend a sympathetic ear. However, it would seem that for many people, including 59 per cent of people in the UK today, cats and dogs are their very first confidant. Although their trusty companions may not fully understand what they’re hearing, new research conducted by MORE TH>N Pet Insurance has discovered that 87 per cent of all cat and dog owners will talk at length to their pets when no one else is around – with 20 percent of them chatting for over an hour every day. Perhaps more surprisingly, one in four admit they even spend more time talking to their pets than they do their partners. It would seem that this one-on-one pet time is not filled with mindless chatter either. In fact, 85 per cent of those surveyed admitted they often have deep and meaningfuls with their pets. Top topics of conversation include venting their feelings on relationships (35 per cent), work (33 per cent), relatives (32 per cent) and money matters (22 per cent). What’s more, over one third (36 per cent) even claim that they have only ever confessed their deepest secrets to their faithful four-legged friends. But it’s not just their owners’ worries and secrets that today’s pets are privy to. According to the research, a significant number of Brits also use their cats and dogs as sounding boards to rehearse for job interviews (20 per cent), to iron out the creases in speeches (14 per cent) and even to practice their wedding vows (12 per cent) ahead of the big day. Delving into the reasons why so many are choosing to get by with a little help from their furry friends, 59 per cent of respondents claimed it is because they don’t always have the confidence to share their innermost thoughts and worries with other people – for fear they will be judged, embarrassed or cause arguments if they do so. By speaking aloud in front of a pet first they claim they can organize their thoughts and work out exactly what they want to say. However, for slightly over half of the cat and dog owners, having a canine counselor or a feline therapist is less about seeking solace or mentally preparing for a difficult conversation, and more a simple way of relaxing, clearing the mind and washing away the day’s stresses. Janet Connor, Managing Director for MORE TH>N, commented on the study, saying that pets are looked upon as faithful companions whose loyalty and affection is unwavering, so it’s no surprise that we will happily chatter away in the same way we would to a friend or family member. She said the study also indicated that we don’t see necessarily see our pets as substitutes for people, but more as silent friends who we can turn to when we need to organize our thoughts or de-stress after a hard day. I like the ones who styare back at you like they’re hanging on every word.. and then the ones who ‘talk back’ after you stop. Cats are a trip. Intelligent. Don’t know why I avoided them most of my life.